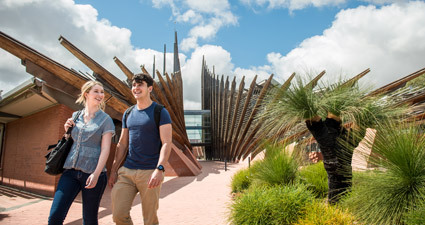 Our Joondalup Campus is located 25km from the Perth CBD and is close to rail transport and Perth's major freeway. 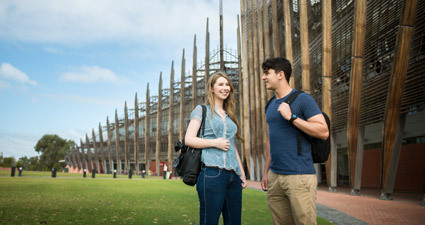 The campus forms part of the Joondalup Learning Precinct, which includes West Coast TAFE and the Western Australian Police Academy. 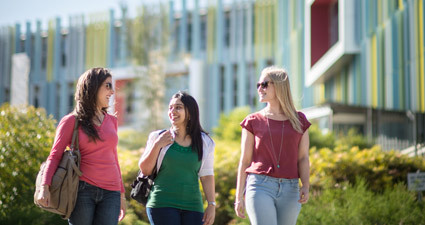 The Joondalup Campus is close to both the Mitchell Freeway and the Joondalup train line and is easily accessible by car, train, bus and bike. Car and bicycle parking is available on campus. 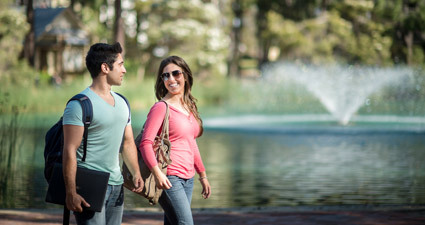 The campus features a wide range of contemporary facilities to enhance student and staff experiences. These include state-of-the-art teaching facilities and commercial outlets providing key services; most services on-campus are also open to the wider community. access and mobility campus maps.